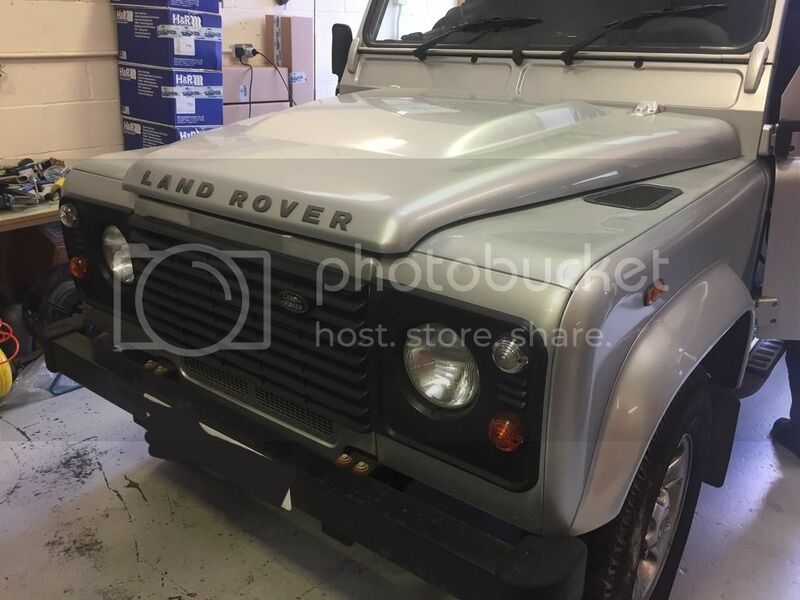 Land Rover Defender Deadbolt designer systems are designed to fit the front doors of a Defender 90, Defender 110 and Defender 130.
to take the doors off. 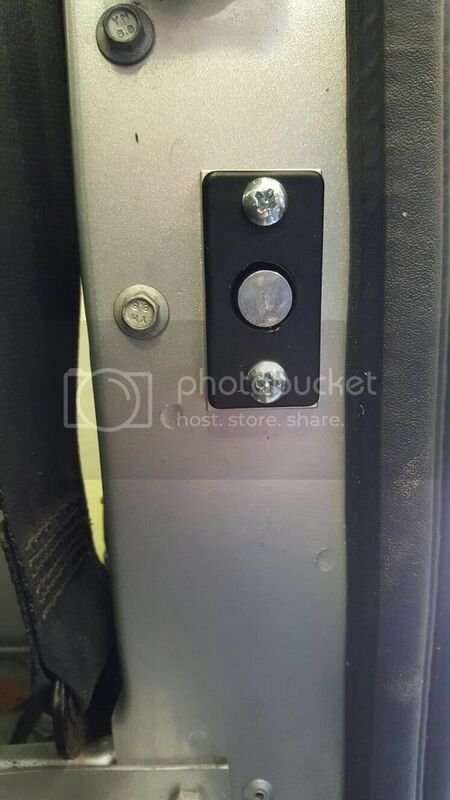 Here at Wolfelec we have designed a security locking system to slow down if not stop the thieves from taking the door off the vehicle. Our kit is a designer kit to fit a Defender only.